Does HFT Make Volume Statistics Useless?. READER COMMENT: I have written to you before regarding your comments on volume (“where is the volume?”) which imply that volume “confirms” a move. 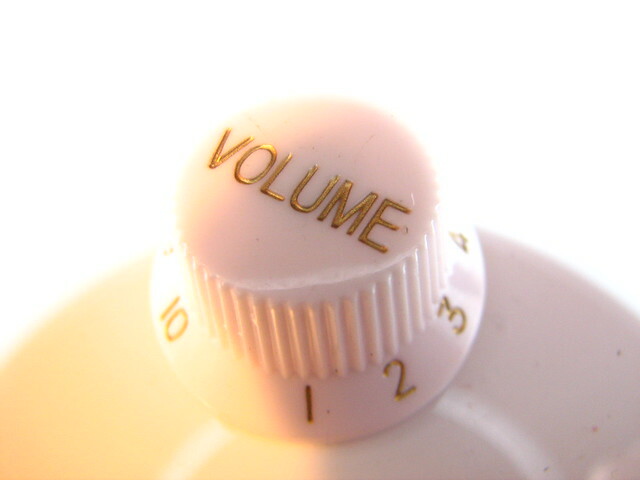 To me, like many others, volume no longer means anything, or at least not what it used to mean. See the recent speech by Andrew Haldane at the International Economic Association Sixteenth World Congress, Beijing, China, 8 July 2011, courtesy of the the Bank of England; the speech addresses trading volumes here and Europe in the last decade, with special reference to the Flash Crash.Q: Where is the volume? A: It is whatever the quant algorithm says it will be—at least until the algorithm changes.The speech can be found athttp://www.bankofengland.co.uk/publications/speeches/2011/index.htm. It is the 08.07.11 speech, entitled The Race to Zero. RESPONSE: First let me recommend that our readers read the referenced speech. It offers great insight into the Flash Crash, and offers the conclusion that there is still nothing that can stop another one. This is a conclusion to which I had come because of the absence of anything but speculation on the subject. If I understand correctly, you assert that high-frequency trading (HFT) has changed the nature of volume and has rendered useless. In part I agree — I don’t think volume has the same strength of meaning as when we were all charting with a pencil on graph paper, and we were able to say with some certainty that expanding volume confirmed the price move. Now we have to say that this may or may not be the case. Nowadays I don’t necessarily look for volume to confirm daily moves, because volume doesn’t play a primary role in my decision making, but overall I do expect a bull market to have a level of volume that reflects broad market participation. Specifically, I watch a number we call Percent of Average Daily Volume. This is the result of dividing the 250-EMA of daily volume (the average of about a year’s volume) by today’s volume. Here is a chart of the 2003-2007 bull market. Note how consistently the volume bars exceed the 250-EMA of volume line. Also, volume steadily expanded from the bottom to the top. Now, here is a chart of the 2009-2011 bull market. Note the frequency with which the volume barsfailed to reach the 250-EMA line, and the persistent down slope of the volume bars over the last two-and-a-half years. This has been the source of my complaint about volume. It has reflected that something was wrong (at least radically different) internally. The final chart makes your point regarding HFT. Note that the volume for this bull market has actually been much higher than that of the prior bull market. So while I have been asking, “Where’s the volume?”, it is because of daily evidence that volume has been contracting away from the 200-EMA. I failed to look at the bigger picture. Bottom Line: The 2009-2011 bull market was a confusing creature based upon consistently weak volume relative to the 250-EMA of volume, and because of gradually fading volume as prices rose higher. Absolute volume is now much higher than in the past because of HFT, which can represent as much as 80% of daily volume; however, in my opinion, the downslope of volume is still an indication of fading participation and is useful input for our analysis. BIO: Carl Swenlin is a self-taught technical analyst, who has been involved in market analysis since 1981. A pioneer in the creation of online technical resources, he is president and founder of DecisionPoint.com, a premier technical analysis website specializing in stock market indicators, charting, and focused research reports. Mr. Swenlin is a Member of the Market Technicians Association. Decision Point ®: Fading Volume – Chart Spotlight.